Thanks for shopping with us !! Absolutely Brand new and comes directly from distribution with original label's printed sleeve. Ultra Fast shipment in safe Airmail card board box . 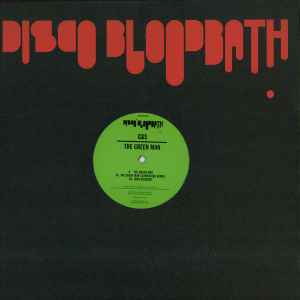 G&S_______ THE GREEN MAN ______ CAPRACARA Remix _________ 3 Tracks Vinyl 12" LAST COPIES ON Disco Bloodbath Recordings SHELF !!!! !